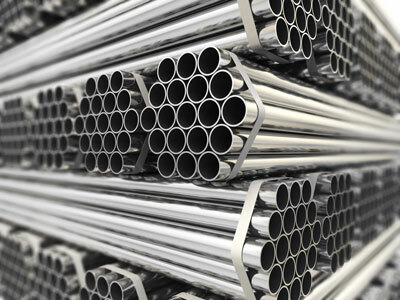 Stainless Tubular Products stocks a wide variety of Welded Pressure Tubing in various grades, specifications and alloys. Welded tubing is stocked in an extensive array of diameters and wall thicknesses. The material is manufactured to ASTM A-269, ASTM A-249 or as rolled and welded product. Where corrosion resistance and machinability are required stainless welded tubing is most often employed. All our stock can be found in Mill Finish or as polished product and has been used in a number of industries.